He acted in movies such as Gaman (1978), Mohre (1987) and Salaam Bombay! (1988) and was noticed by the mainstream Bollywood industry for his portrayal of the villain in the 1989 film, Parinda, for which he won his first National Film Award for Best Supporting Actor. He was also awarded the Filmfare Best Supporting Actor Award for the role. 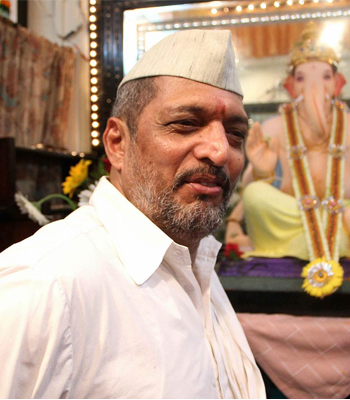 He won the Filmfare Best Villain Award in 1992 for Angaar.